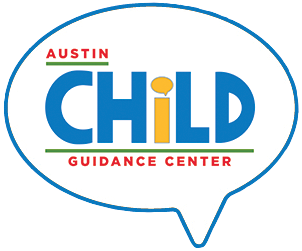 Every year, the Austin Child Guidance Center (ACGC) celebrates the holiday season with our Holiday Giving Campaign that encourages civic engagement and community-wide generosity by raising funds for underserved children to receive affordable mental health care. Donations generated from this campaign provide critical funding to children experiencing: depression, anxiety, abuse, trauma, neglect, parent-child relationship problems, divorce, and substance abuse issues. Last year, the agency served over 3,500 children and family members and almost 80% were considered lower-income. No child is ever turned away for inability to pay. Become a sponsor of our Holiday Card, and we will feature your brand/logo/name on our holiday card distributed to our network 15,000 individuals and organizations through print and e-mail. 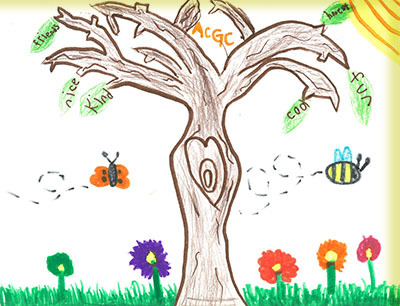 Make an impact on an ACGC client family in need by fulfilling their holiday wish list. The family will provide a wish list and you can be as creative and generous as your resources allow. Donate online or by calling us at 512-451-2242.